Media giant Disney has purchased movie and TV production house Lucasfilm for $4.05B in cash and stock. 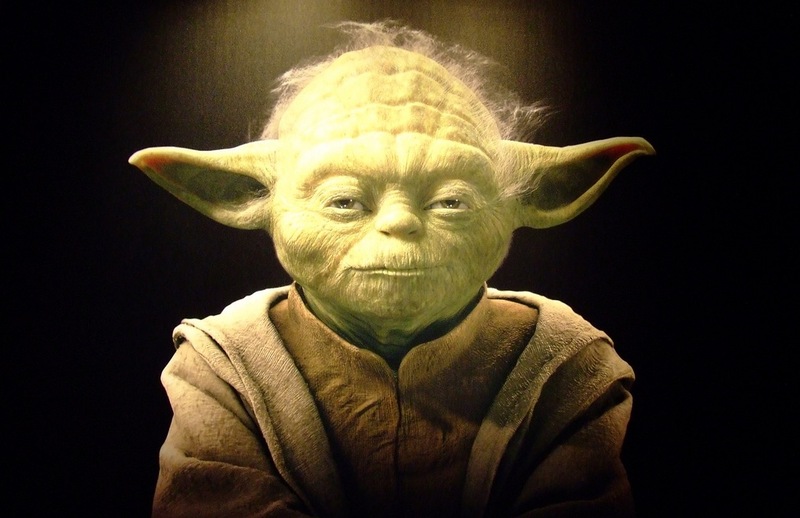 Star Wars Episode 7 is targeted for release in 2015, with more feature films expected to continue the Star Wars saga. Lucasfilm founder George Lucas will act as a creative consultant for the next film and will ‘retire’ eventually. Disney plans to release a Star Wars film every one to three years from 2015 on, with episodes 8 and 9 following on. Disney says that the three most recent Star Wars films would have averaged about $1.5 billion in today’s box office dollars, adjusted for inflation. The transaction includes Disney paying roughly half of the price in cash and the rest in 40 million shares at closing of market. Disney will take ownership of Lucasfilm and acquire the entire portfolio of Lucasfilm technologies, as well as its franchises like Indiana Jones. 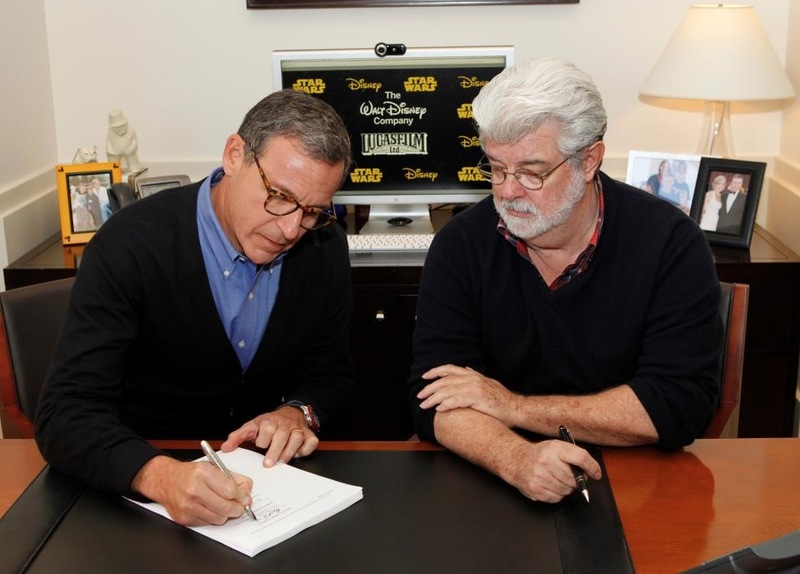 The deal was said to be approved by the Disney board and Lucas, who is the the sole Lucasfilm shareholder. This deal also makes him the second largest individual Disney shareholder, with a 2.2% stake. The Lucasfilm tech includes products like THX sound and divisions like Industrial Light and Magic and Skywalker Sound, and a bunch of other cool toys that Disney will also acquire. The LucasArts game studio and other divisions like LucasArts Singapore are included. Digital artist Joe Rosensteel notes that this is a reunion of sorts because ILM got the Renderman animation software from Pixar back when it was a division of ILM, now they’re back under one roof at the Mouse House. Pixar, of course, was purchased by Apple founder Steve Jobs from none other than George Lucas. Pixar was purchased by Disney a couple of years after Jobs’ return to Apple for over $7B. That means that the other bits of Lucasfilm, including ILM, Indiana Jones and all the rest, aren’t considered to be a truly substantial part of the company’s revenue. Rasule says that Star Wars is currently very North America-centric and focused on toys. He says that they plan to extend the franchise into ‘other categories’ and grow it internationally. He notes that the licensing revenue of Star Wars alone in 2012 was comparable to the $214M in product revenue Marvel generated in 2009. Lucasfilm has collaborated with the Walt Disney Company and Walt Disney Imagineering numerous times to create rides and attractions centered on Star Wars and Indiana Jones for its theme parks, so the acquisition makes some sort of sense. Disney previously acquired animation house Pixar for $7.4B and recently acquired comics giant Marvel, with which it has produced several films including Thor and The Avengers. The Star Wars feature films have earned a total of $4.4 billion in global box office to date. An investor conference call to discuss the acquisition will take place at approximately 4:30 p.m. EDT / 1:30 p.m. PDT today at Disney’s site.